When it comes to Christmas and you are asked what you want it can sometimes be hard to make a list. One group of gift ideas can often be overlooked, self care products. So here is a list of some fabulous self care gifts to give. Perfect for winding down and having a good sleep. An eyemask isn't for everyone but they can really help those who find it difficult to sleep or for people who sleep during the day due to working nights. As much as we would all love our own masseuse it's just not possible. There are some amazing choices for massagers for home use now with varying prices. The cold nights are here to stay for a while and an electric blanket can really help with those. 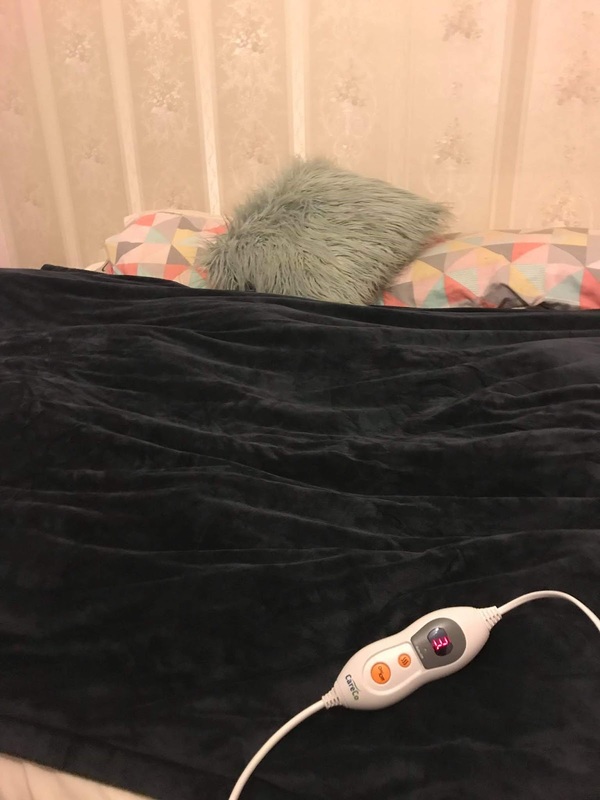 My sister loves her electric blanket and would turn it into a onesie if she could. They are great for many reasons and not only for smelling good. They can relax you, help with sleep and also be massaged in. If buying these I would recommend a small gift set to begin with. Often referred to as the winter blues people who have SAD can have get a light/lamp that will aid in them feeling better in themselves. The lamps can be costly but the benefits far out weigh the cost.